RONA EDI Shipping procedures demand that the supplier shall take the necessary provisions to ensure that all POs are delivered according to the procedures. If the supplier chooses a transporter that has not been recommended by RONA, the supplier shall ensure that his transporter knows and complies with the RONA EDI Shipping procedures, it being understood that the supplier becomes liable for his transporter at all times. Therefore, the supplier shall take the necessary provisions to ensure that all POs are delivered according to the procedures. An order must be shipped “complete” with all products appearing on the PO. All products mentioned in the BC must be delivered the same day and in one truck. If all goods on the PO can’t be delivered in one (1) delivery or on the requested date, the supplier must contact the Purchaser no later than three (3) business days after reception of the PO. Each PO order line (“SKU”) must be shipped on the same pallet and must not be packed on different pallets, unless the quantity requested requires it. For deliveries subject to multiple POs, the supplier can ship multiple PO on the same pallet if quantities allow it. However, SKU’s from different PO’s shall not be mixed on multiple pallets. For mixed pallets (not applicable to TAG), products must be side by side, ideally on the same row. Suppliers must make sure that wood delivery loads are tightly strapped to the transport blocks. Each supplier or carrier’s vehicle (tractor, trailer or truck) may be inspected by LOWE’S / RONA Safety and Loss Prevention Department upon arrival at a DC or shop. If he refuses to comply, access to the site will be denied. 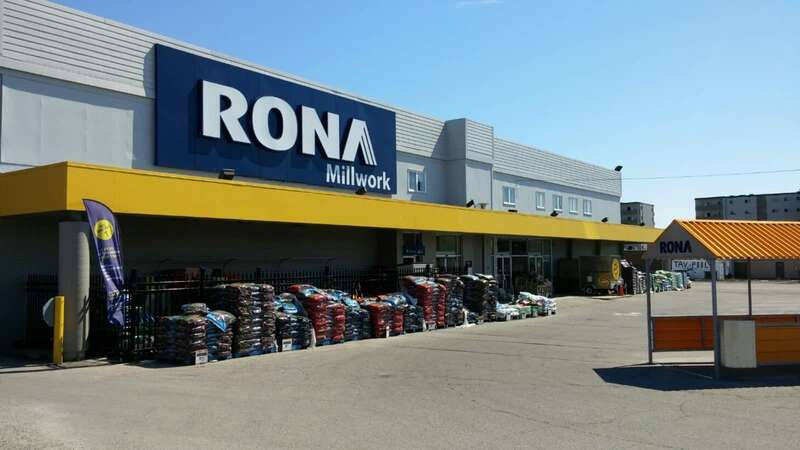 Anyone who behaves inappropriately while on RONA property shall immediately be escorted out by LOWE’S/RONA’s Safety and Loss Prevention Department. Above are mandatory documents for all deliveries and information they must contain: Packing slip, Bill of lading (Master bill of lading with any delivery in TAG only), Cross Border Documents.